January 2019 | Imagine Plumbing & Appliance Ltd.
A clogged drain can be a headache for any homeowner or tenant. But it doesn’t have to be. Drains are an essential element of a functional home and when they don’t work properly it can affect everything. When you know how to properly care for your water pipes, you’ll be able to recognize and resolve issues before they become problems. 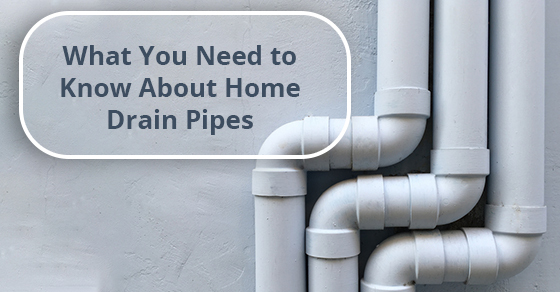 While there are a variety of pipes and their functions can differ, they all share the need for regular maintenance.